If you’re looking for an easy way to give your Wimbledon kitchen a new lease of life and a truly personalised appearance, why not consider a patterned kitchen splashback? These can totally transform your kitchen and give you a bespoke design that you won’t find anywhere else. 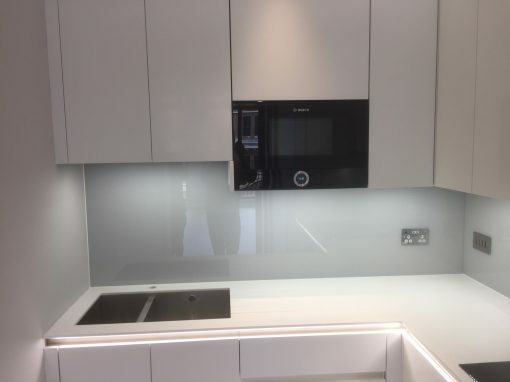 A patterned kitchen splashback can use any image or pattern you like, which is digitally printed and mounted to the wall behind the clear glass splashback. The print can be anything you like, from a pattern to a photograph of a stunning sunset, from a piece of artwork to a montage of photographs. 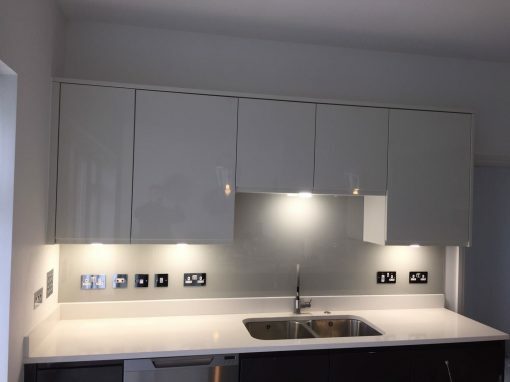 You can choose from an existing set of designs from a Wimbledon kitchen splashback manufacturer, or may even be able to use your own images to create a truly unique splashback. 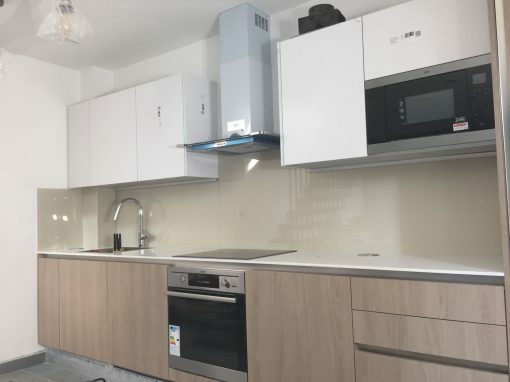 You could have a patterned kitchen splashback that spreads along the length of your kitchen, or just a square splashback to sit behind your cooker. 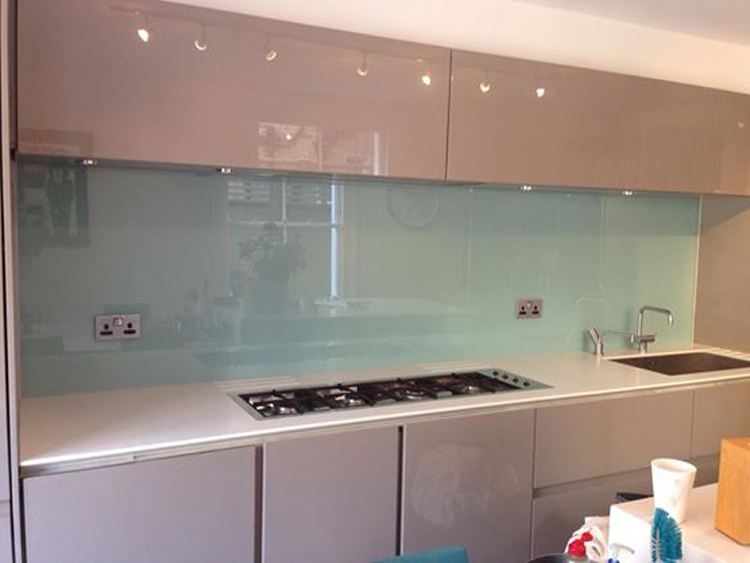 Because it’s protected by toughened glass, the print will never fade or become deformed. 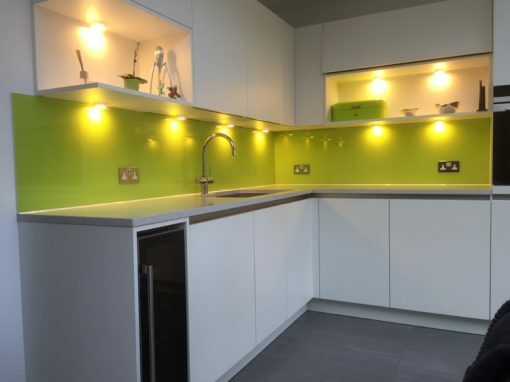 With no limits to the visual effects that can be achieved, it’s no wonder that so many Wimbledon home owners are option for patterned kitchen splashbacks to create bespoke and breath-taking kitchens.